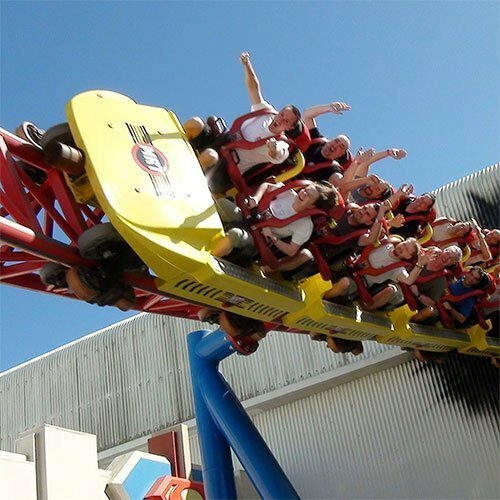 Village Roadshow Theme Parks (VRTP), operates Warner Brothers Movie World, Sea World, Wet ‘n’ Wild, Paradise Country, an authentic Aussie farm experience, and Australian Outback Spectacular, an action-packed dinner show located in Australia’s Gold Coast. VRTP’s core experiences create a strong collective product offering that naturally generate multiple days at the parks. To better optimize revenue and profits, VRTP engaged Integrated Insight to conduct a holistic revenue assessment. Through a detailed analysis of historical, transactional level detail and a review of marketing and sales efforts, Integrated Insight was able to identify significant revenue upside. Recommendations included creating more price stratification by adding new ticket product to help highlight the strong value in the higher priced products, creating more customer value while allowing for inherent price increases, and spreading demand to shoulder periods to help improve the guest experience and capture more peak period volume. The recommended pricing strategy drove double digit increases in net income.